Information retrieval – narrative (104) New resource! Letter writing (22) New resource! Poems on a theme (56) New resource! Poetry - exploring rhythm and rhyming (38) New resource! 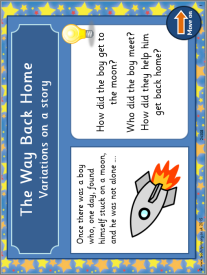 Simple sentences (60) New resource! Spelling for beginners (65) New resource! 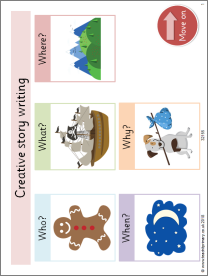 Improve children's plotting and planning skills with our story writing planning templates, guided story openings and resources exploring story structure and story settings.